Good News! MAHR Slurry Pump Exported to Our Zambia Friend! Good News! 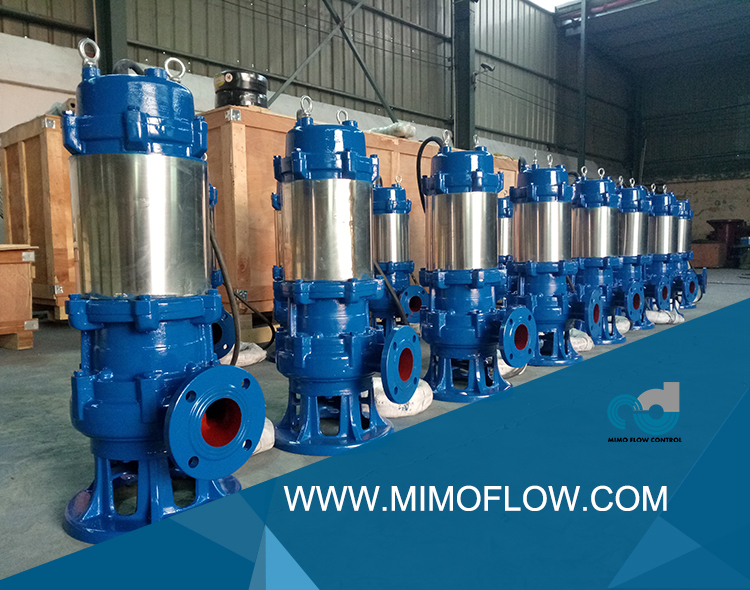 Submersible Slurry Pump Exported to Our Zambia Friend! 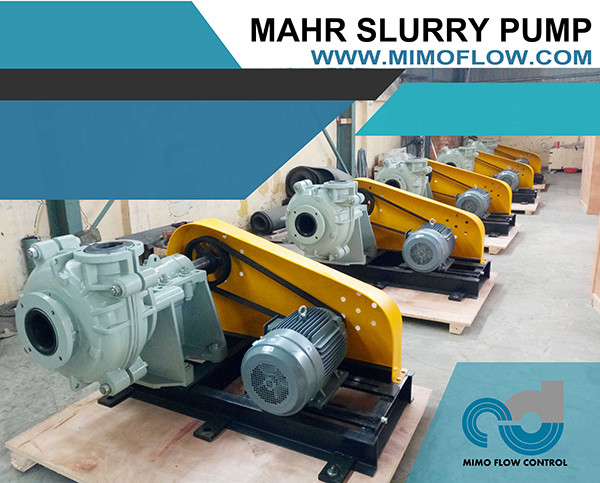 MAHR Heavy duty horizontal slurry pumps. 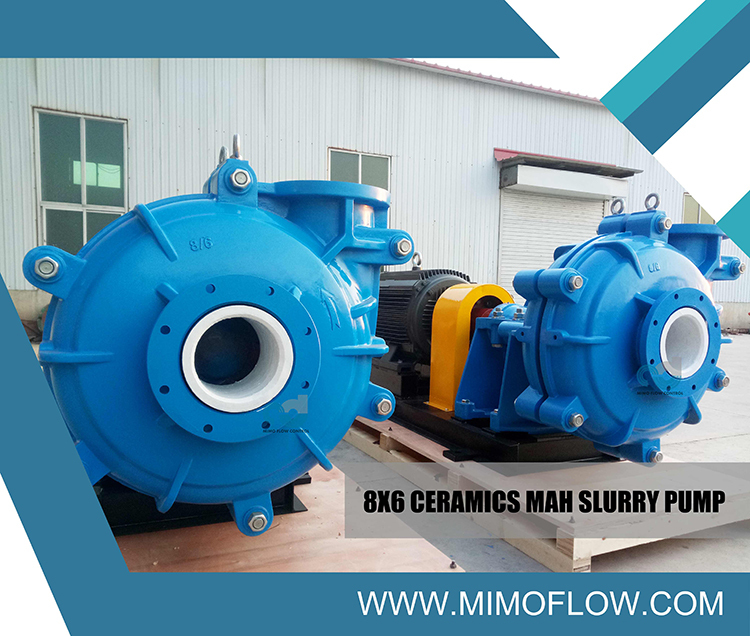 High efficiency transfer of abrasive and high density slurries with extended wear life and reliable service intervals. 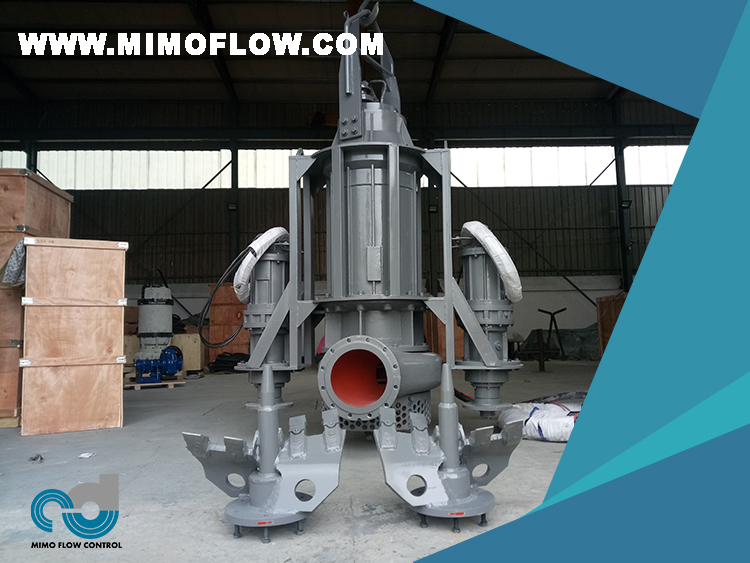 Recently we exported 6 sets 6x4E-MAHR to our Zambia client for mining application. 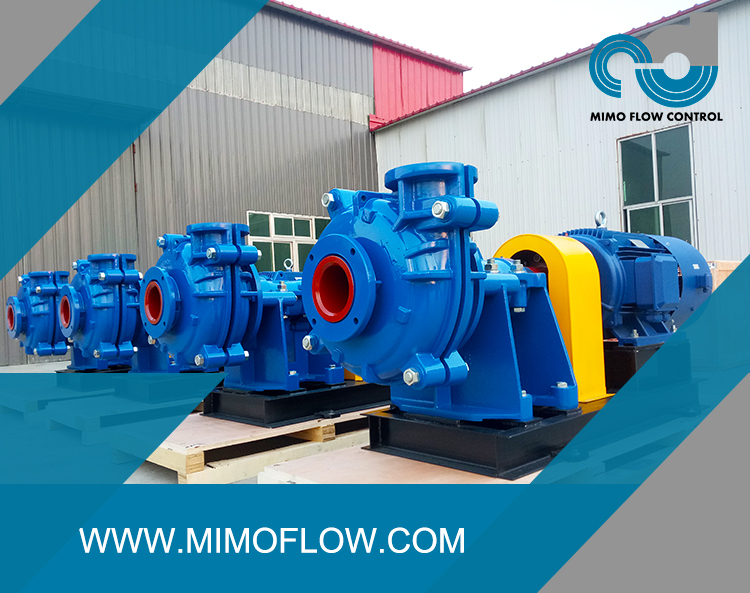 If you are interested in, please contact us to customize your pump. 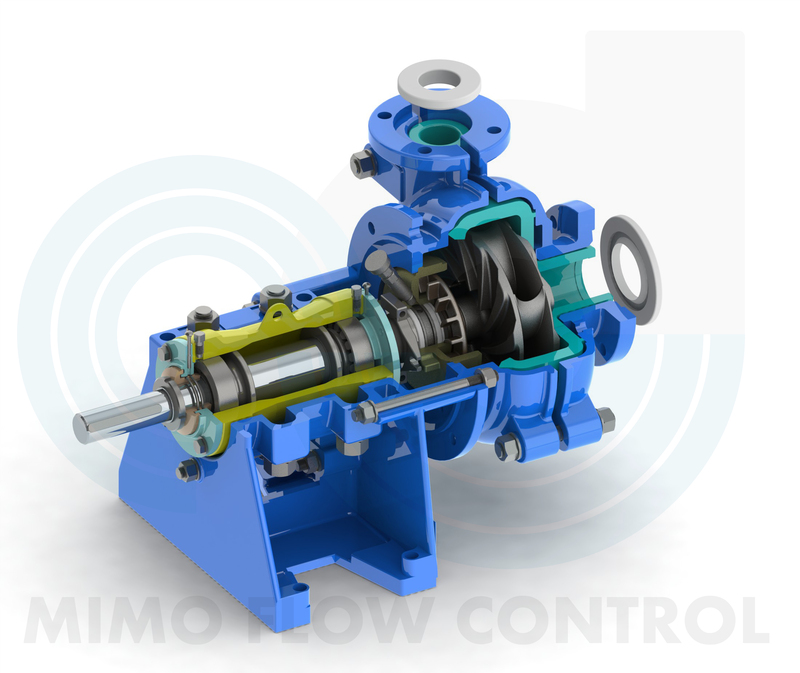 Kindly provide the pump flow and head needed, I would like to provide our quotation with technical support to you!